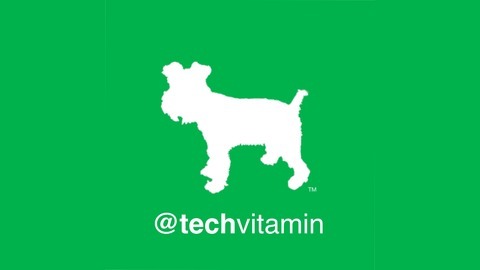 A blog & podcast featuring tech doers and shakers. If you’re competing with T.A. McCann in the startup world, know that he’s raced around the world in boats, in horrible conditions, and has probably surrounded himself with people who, like him, will not complain because they enjoy the grind — after they’ve been strategic and have arrived at the race with the tools to win. Which... Continue reading "@techvitamin 2.7: T.A. 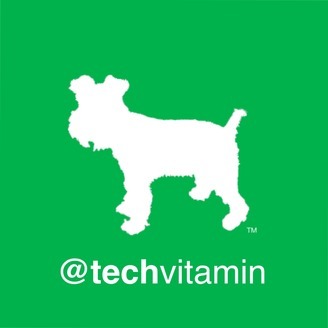 McCann, serial entrepreneur, ex-pro sailor, on healthcare tech and grinding it out"
The post @techvitamin 2.7: T.A. McCann, serial entrepreneur, ex-pro sailor, on healthcare tech and grinding it out appeared first on @techvitamin.